- View your cameras from anywhere on your phone, tablet, or PC. - View, Record, Playback 9 Cameras at the Same Time. - Supports HD up to 3 megapixel resolution. 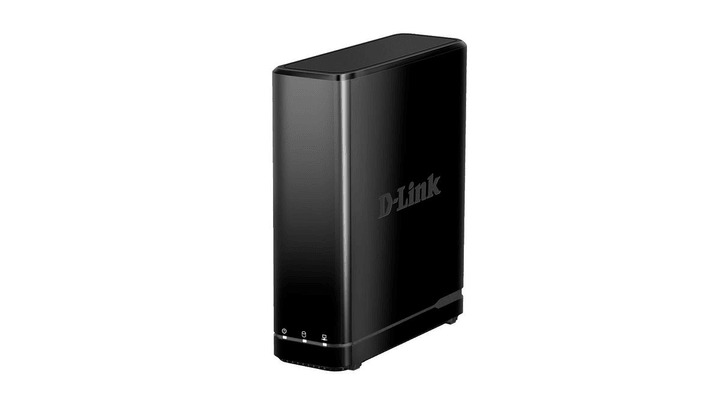 - Supports up to 6 TB HDD. - Record Months at a Time. Set it and forget it. Your old video is automatically overwritten by new video. - View Multiple Locations, secure and monitor multiple stores or franchises from one app. - Plug-N-Play Setup - automatically finds and starts recording cameras. - Easy Export - quickly and easily export video from your NVR, PC, or USB drive to the authorities, and save snapshots to show faces and other details. - Visual Floor Plan Display - Import a floor plan to place cameras virtually. - On Screen Display - View details like date/time, motion detection staus, frame rate and bandwidth. - Back It Up Your Way - Schedule back ups or perform them manually, and save footage to your NAS, FTP, or HDD.